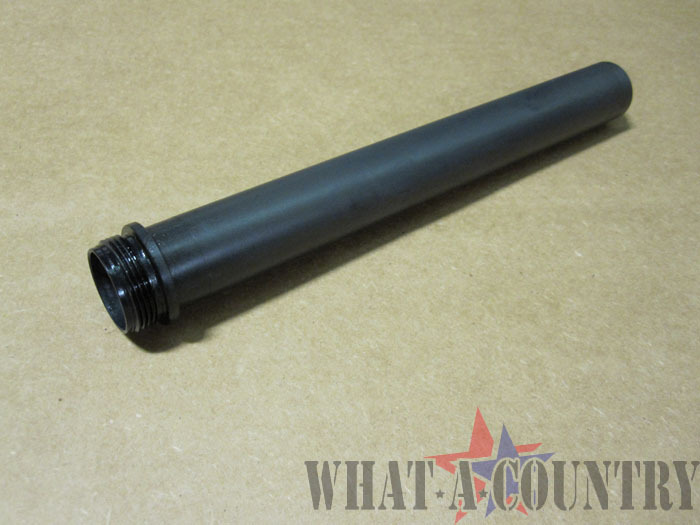 Original Colt M16A1 receiver extension/buffer tube. This part is made to military specification. Part is not extruded aluminum.